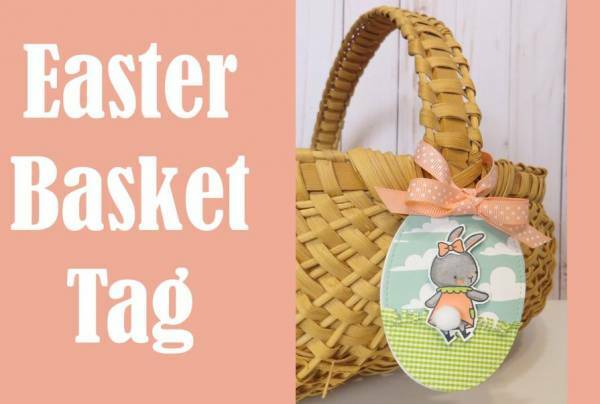 I created this fun tag to tie around an Easter basket handle using stamps and dies. 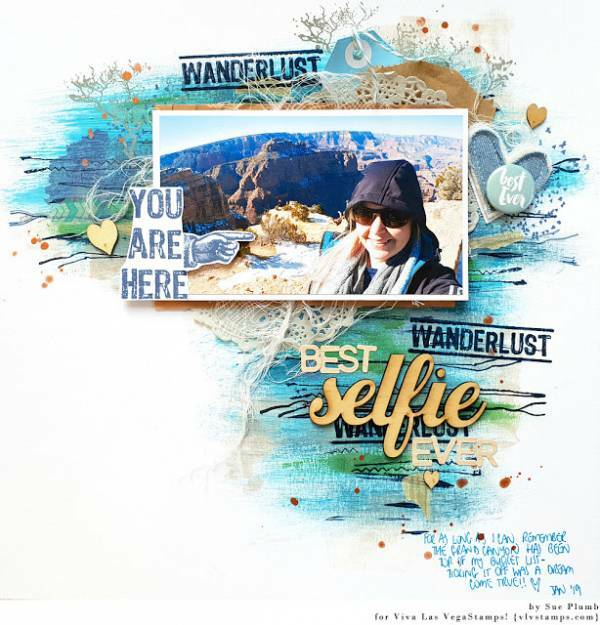 You can visit my Youtube channel to watch the video tutorial. 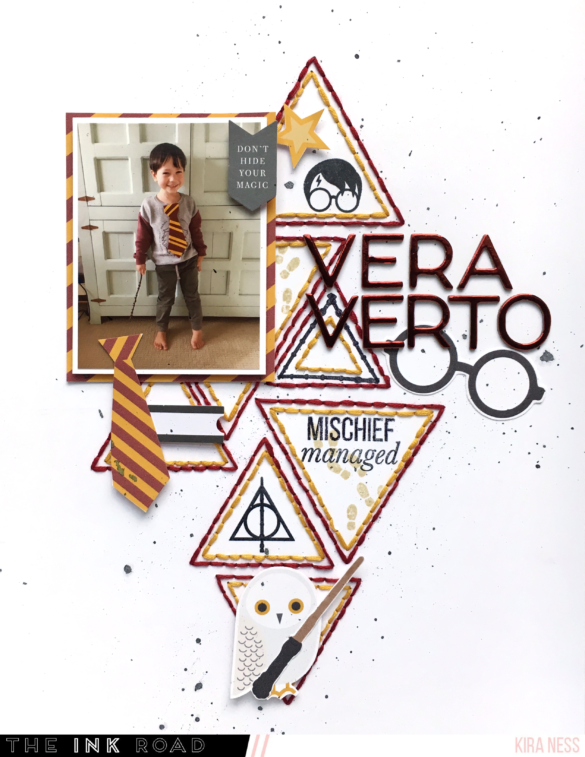 Or check it out down below. 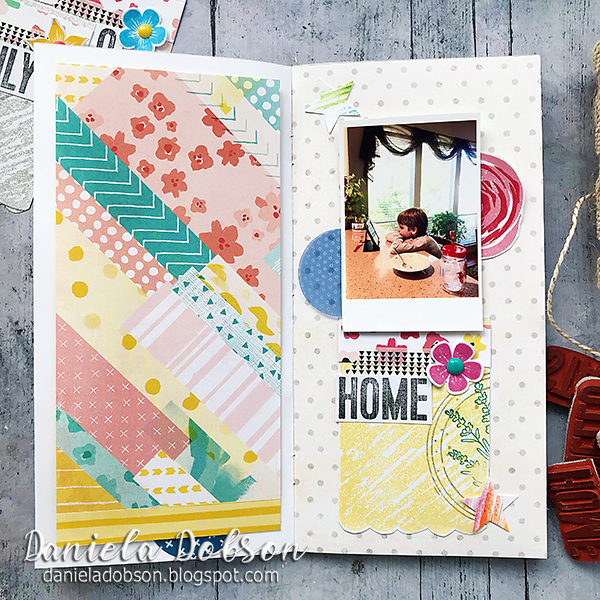 The botanicals and splashes of color make for a really fresh page created by Aurora. 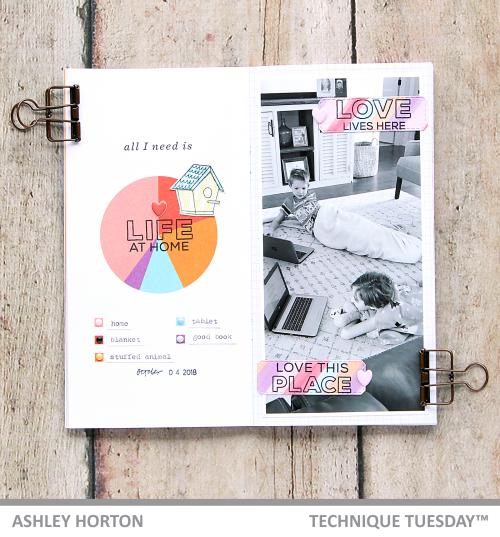 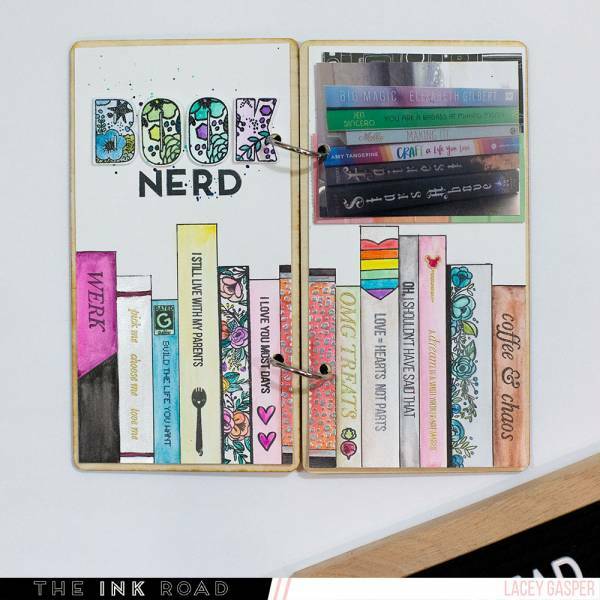 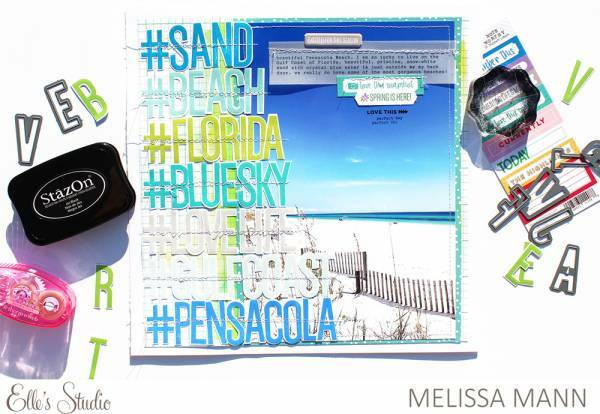 She used markers, stamps and dies from Altenew to create her layout and has a video tutorial on her blog showing how. 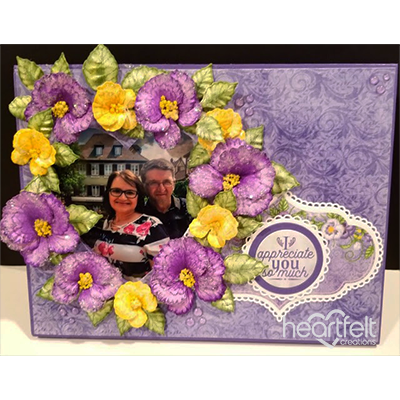 How pretty are the 3D glittery pansies on this photo frame from Darla? 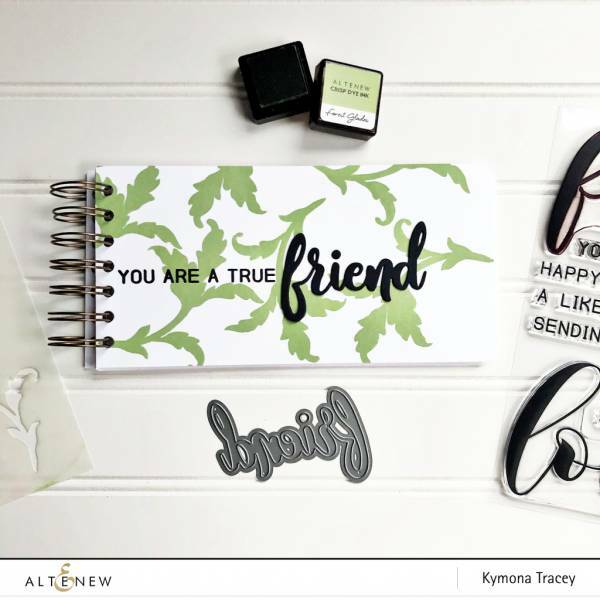 She used new products from Heartfelt Creations including the new shaping molds which turn a stamped and die cut flower into an amazing realistic looking flower. 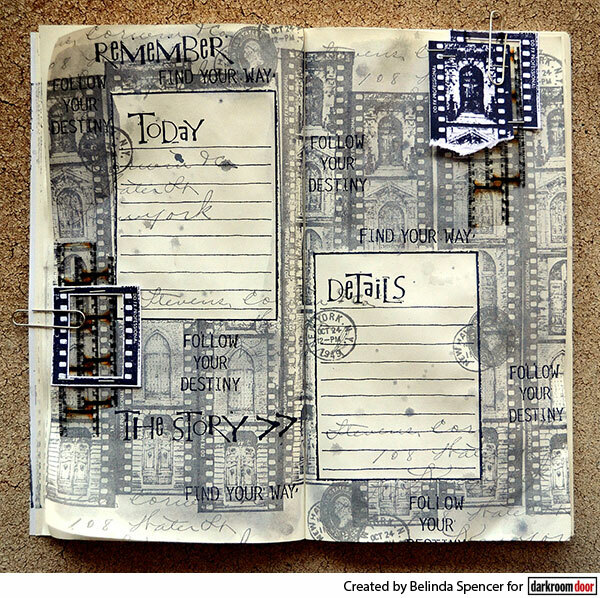 Using stamps, paint, stencils and paper MakaArt created this amazing mixed media journal page using products from AB Studio. 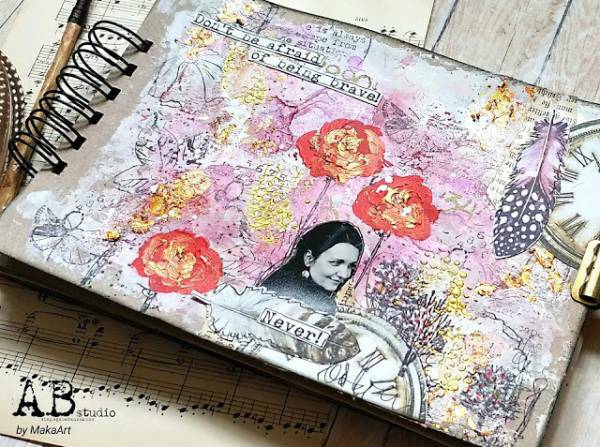 I love the bold flowers and touches of gold mixed in with all the texture of the background. 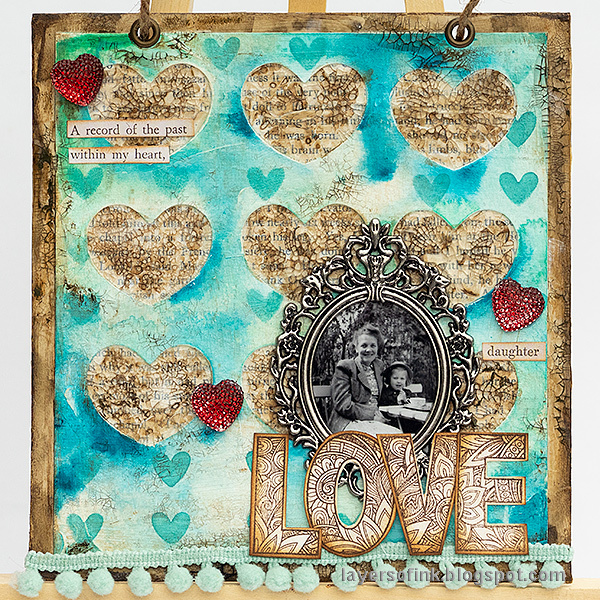 Using stencils, stamps and various paints Anna- Karen created this wonderful mixed media Love page with a vintage feel. 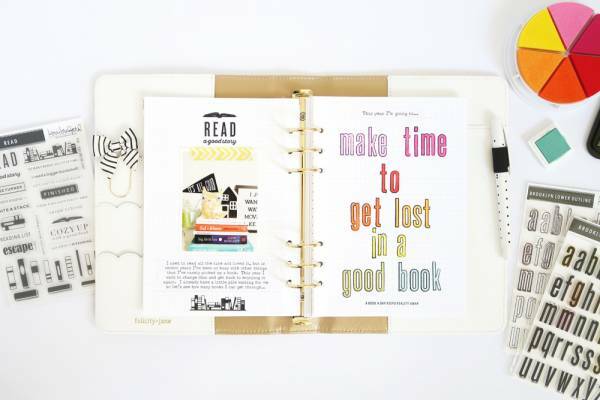 The vintage book page with grazing and crackle finish add such a nice antique touch.